Turmeric and ginger are botanically related to each other and have both been used for centuries as spices in cooking and as medicinal herbs. These herbs are recommended for treating gastrointestinal problems, inflammatory conditions and several other conditions. I’ve written in the past about how inflammation is created in the body and about the damage it causes. 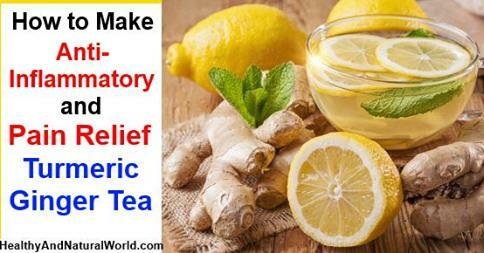 Ginger and turmeric are two of the best herbs to relieve joint pain..